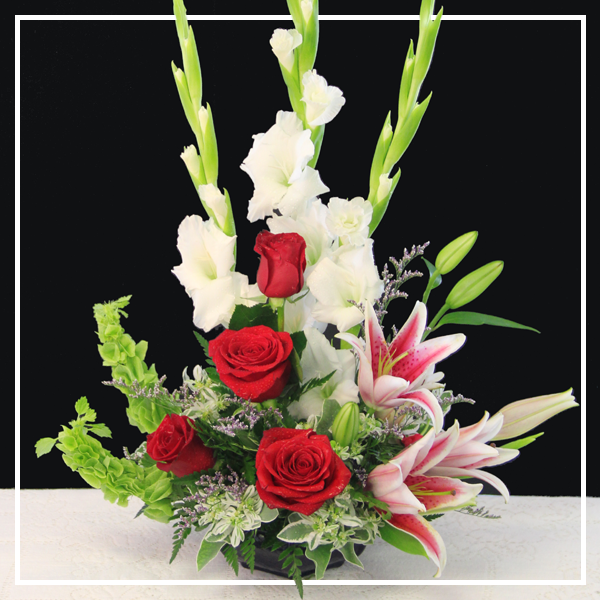 Call us now to order one of our signature arrangements. 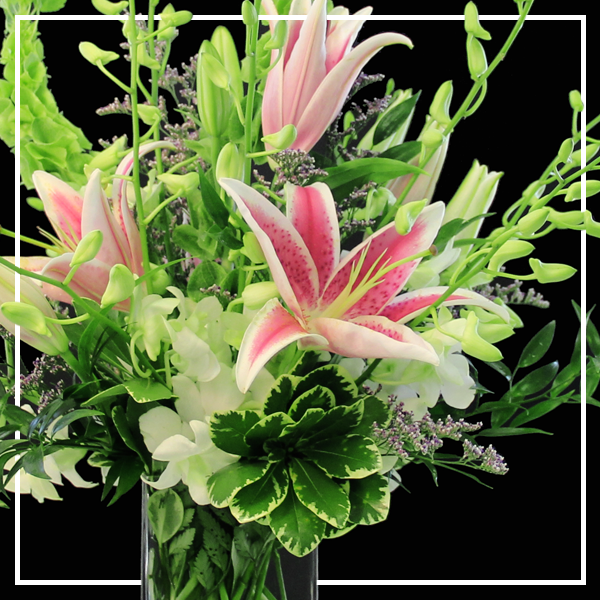 Playful and bright, Lily brings springtime flavor to any occasion with the soft pink of the Stargazer lily. 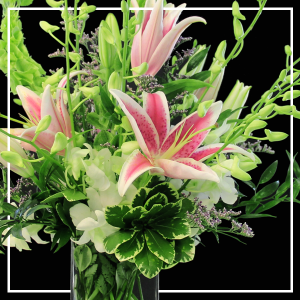 Earl’s recommends this arrangement for: Birthdays, anniversaries, Mother’s Day, or just because. Samantha is full of romance. 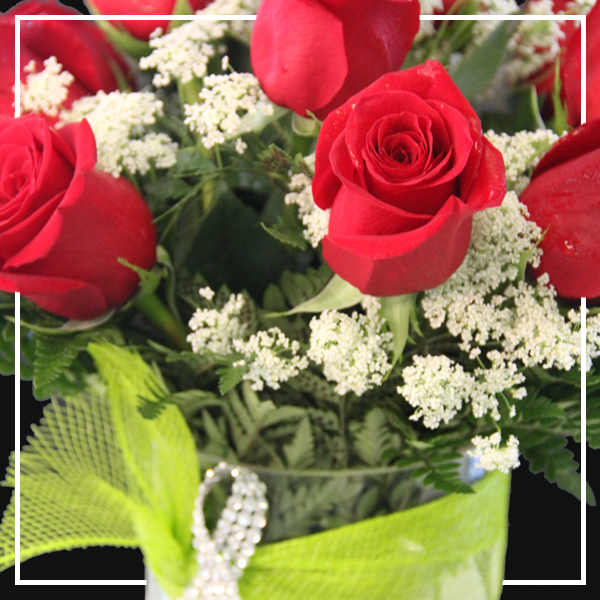 A graceful arrangement of roses will make the significant other in your life feel special. Earl’s recommends this arrangement for: Valentine’s Day, birthdays, anniversaries, or just because. Kate is full of height and regal charm. Perfect for extra-special occasions, the Kate will make any recipient feel like a royal. Earl’s recommends this arrangement for: Weddings, birthdays, Mother’s Day, Valentine’s Day or just because. Perfect for the person who needs a little sunshine in their life, the Mary Ann is sure to brighten anyone’s day with daisies. 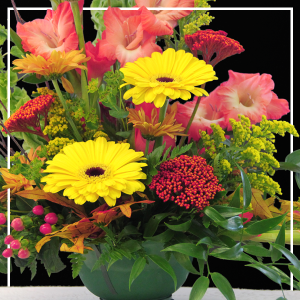 Earl’s recommends this arrangement for: Thank You, sympathy, outdoor parties, Mother’s Day, or just because. 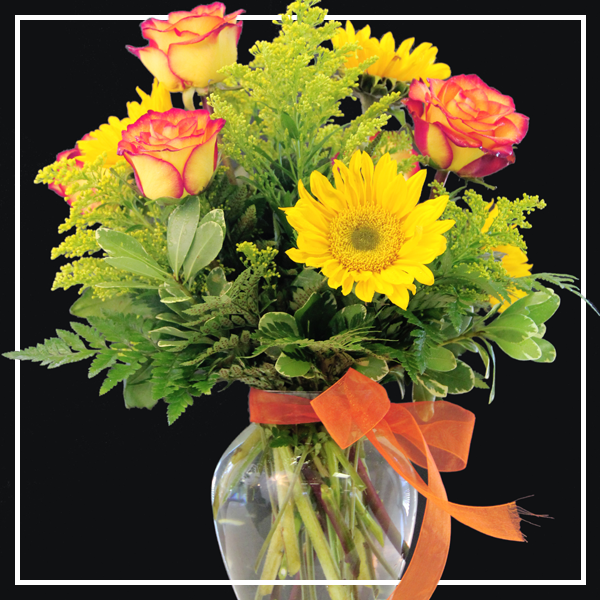 Bubbly and full of personality, Melanie provides a burst of concentrated color with daisies and the perfect balance of foliage. Earl’s recommends this arrangement for: Birthdays, Mother’s Day, sympathy, anniversary or just because. 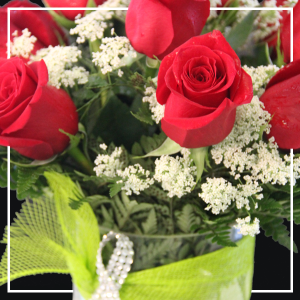 Perfect for the romantic in your life, Rose delivers timeless simplicity comprised almost entirely of roses. 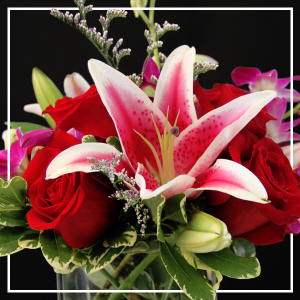 Earl’s Recommends this arrangement for: Valentine’s Day, anniversary, birthdays or just because.